Properties: All tourmalines are powerful healing crystals and natural tourmaline wands are very directional, proving to be exceptional tools in the practice of crystal healing. In addition to the general properties of tourmaline, blue tourmaline activates the Throat, Third Eye and Crown Chakras, aiding both communication and psychic awareness. It is particularly good in treating illness involving the throat. It can facilitate communication with Spirit Guides and the Angelic and higher realms, as well ancestors and ancestral knowledge. 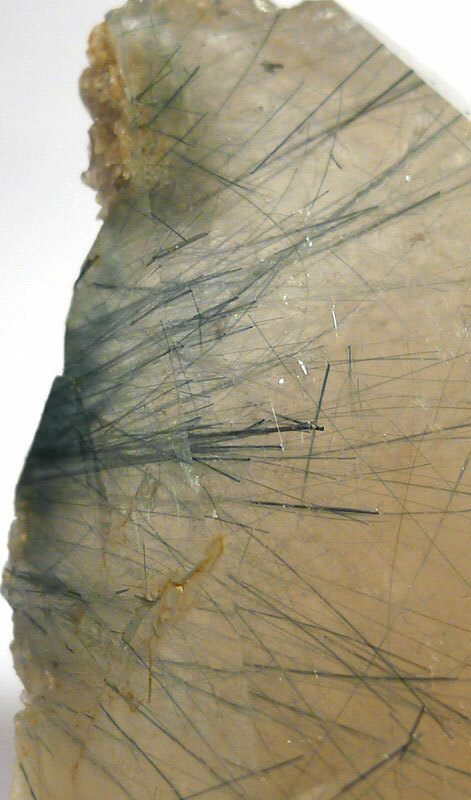 Blue tourmaline bestows a “light heart”, and can also be used to strengthen the immune system. 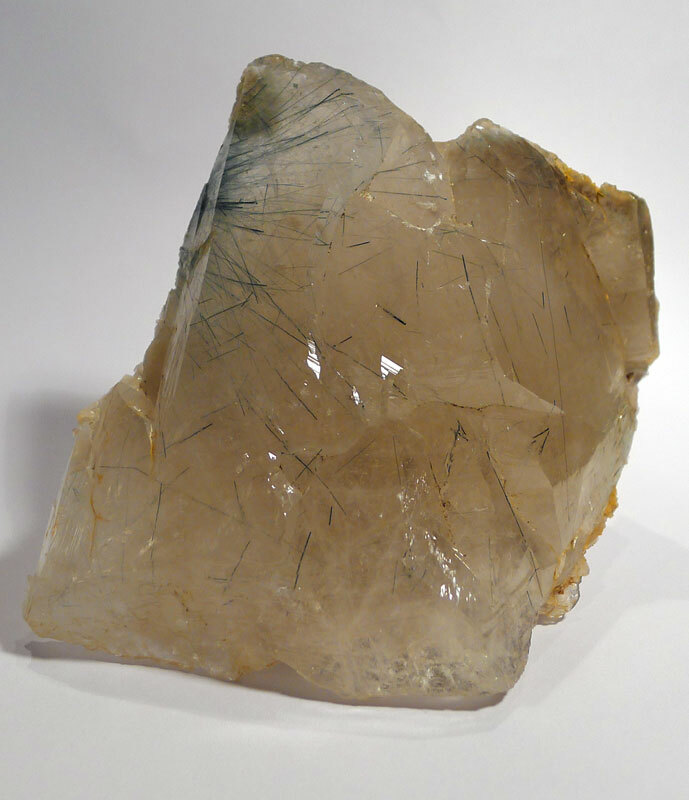 Other qualities attributed to it in other healing systems may not be gifts from the tourmaline itself, but it may help to activate these gifts with the intent of the user.